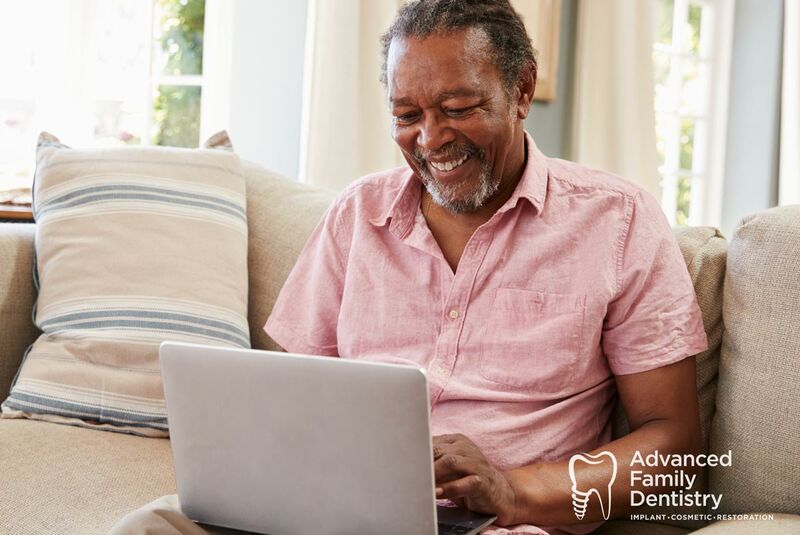 The time after any dental or oral surgery can be confusing to patients, who might have questions about home care and other procedure. Medication is just one aspect of good recovery practices, and knowing how you can aid your body on the journey toward better health helps you to plan for the days after your treatment. Before you undergo any kind of oral surgery, Dr. Sonny Kim will consult with you and tell you all of the details for your procedure, according to your specific medical history, health conditions, current medications and more. But here are some common guidelines of what patients can usually expect in terms of medication instructions after oral surgery. Many patients are prescribed pain medications after oral surgery, unless there’s some reason why a particular medication shouldn’t be used. Some patients may not have very much pain at all – and some will have more. Dr. Kim often recommends taking some over-the-counter Motrin or Ibuprofen after the procedure every six hours, according to pharmacy instructions. Some patients may be prescribed something like Percocet or Vicodin. It’s important to monitor your pain and plan accordingly. If you don’t need any of the stronger narcotic drugs, you’ll typically be advised not to take them. If you do take the stronger narcotics, Dr. Kim will go over some of the things to watch out for, including possible dependency, and will also mention that you shouldn’t drive while taking these narcotics. Pharmacists will back up that warning, which is commonly printed on the medications themselves. It’s dangerous to drive on these painkillers because of their sedative qualities. Pain control after oral surgery is very much a “work as you go” process. We have medication prescriptions available for patients as needed, and we want to make sure that you’re comfortable without overdoing the pain medication – so keeping in touch and following up is essential. Some types of patients are given antibiotics after a dental or oral surgery procedure. In general, the role of anabiotics is to make sure that bacteria don’t create a secondary infection. There are various factors to consider in prescribing antibiotics. The important thing to understand is that if doctors have prescribed antibiotics, it’s important to take that full course of anabiotics according to the directions that you’re given. Anabiotics aren’t like pain medications, where you just use them until you feel like you don’t need them anymore. The entire course of medication is designed to make sure the body has the tools to fight off bacterial infection! These types of medication are used for rinsing out the mouth. In some cases, Dr. Kim will instead recommend rinsing with warm salt water. If you have been prescribed one of these rinse medications, you’ll want to rinse twice a day for one week, and then proceed according to specific doctors’ instructions. In cases where there’s been a dental implant, you’ll want to keep the implant site clean. Dr. Kim can tell you much more about what to expect with each particular procedure or surgery. At Advanced Family Dentistry, we have your welfare, convenience and comfort in mind. We want to help you through every stage of your procedure, including follow-up and recovery. Ask us any questions you may have about post-operative procedure and how to best recover from an oral surgery.